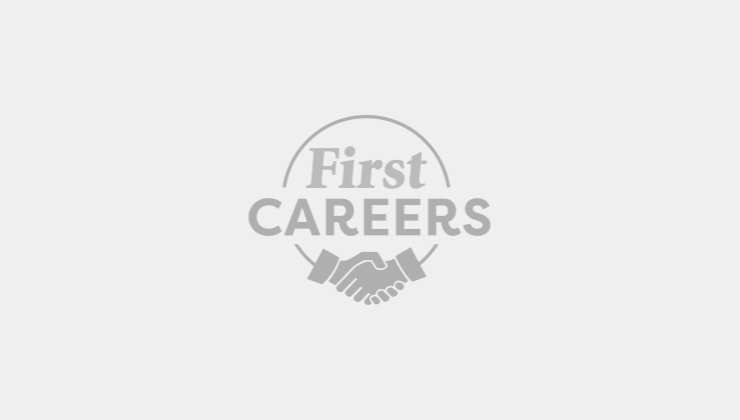 In First Careers’ interviews and online films, you’ll meet lots of different people with lots of different jobs! BT has been finding out how technology is changing jobs and what skills people need to make the most of it. I’m a penetration tester in BT Security. We do ethical hacking, which means finding flaws in our customers’ networks before the bad guys. Our ultimate goal is to help customers improve their network security. I joined through BT’s graduate programme as a network designer. Later, I saw an internal advert for a role in the penetration testing team. After carrying out a series of hacking challenges, I got the job. Playing with something different every week. I may be hacking into a mobile device today and looking at web applications tomorrow. Learning about them all is fun, but being able to break them is thrilling. Because I’m playing with different technologies, I need to be a fast learner, which is challenging. You need to be able to think logically and creatively. You need to understand how the technology and systems work, but at the same time you need to think out of the box and have a hacker’s mind-set. Besides having the right knowledge and skills, my team also has a set of different tools that we use to automate long and complicated processes. For example, there’s an application that we run on a powerful computer that can help us crack seven-digit passwords within a few hours. That saves us days trying all the possible combinations. I need to keep up to date with the latest technology because it might be something that I can use, or something that hackers would like to abuse. I’ve definitely realised that technology can be very useful yet dangerous if not properly managed by the users themselves. There are tons of free online resources for learning how to hack, but be careful you’re not doing anything illegal. The Department for Digital, Culture, Media and Sport (DCMS) is launching a Cyber Schools Programme aimed at Y10 students and upwards. Through games and challenges, you’ll learn about digital forensics, defending web attacks, programming and cryptography. It’s also worthwhile researching cyber security internships for the future. 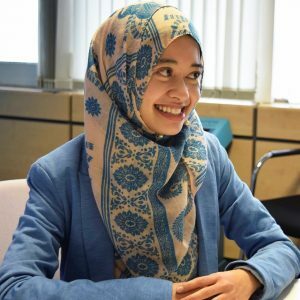 To find out more about Safiyyah’s cool job and the other interesting roles involved in keeping us safe from hackers at www.joincyberdiscovery.com. What does a Head of Research do? What is it like to be a Head of Architecture?